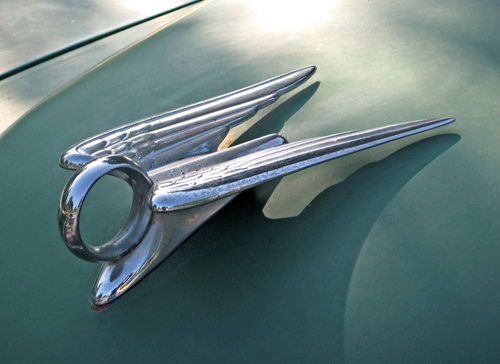 Some cars can be understood only in the context of their time; others were puzzling in their day, but now make perfect sense. 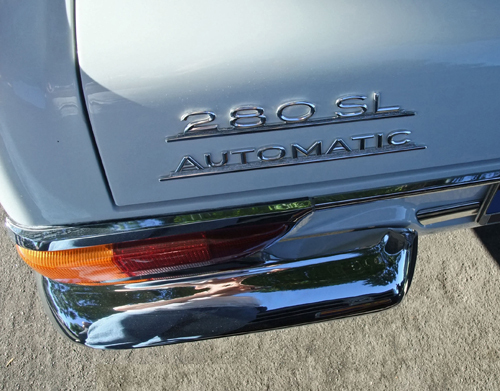 When the six-cylinder 230SL debuted 50 years ago this past March, it was a considerable departure from previous Mercedes sports cars and some observers weren’t quite sure what to make of it. However, it established a very successful niche that’s still going strong today. In this installment of Ate Up With Motor, we examine the origins and development of the Mercedes-Benz W113 series: the 1963–1971 Mercedes-Benz 230SL, 250SL, and 280SL. 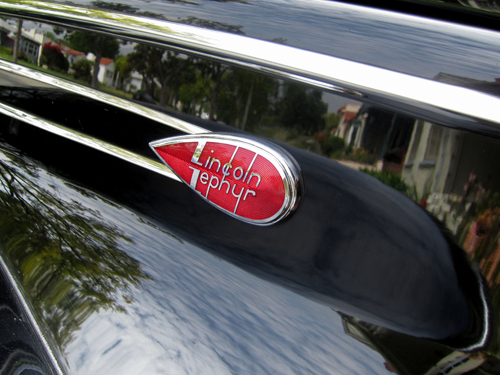 If you live in the Los Angeles area, the Petersen Automotive Museum is looking for volunteers. For more information, see their volunteer page http://www.petersen.org/membership-and-support/volunteer. I’m not affiliated with the museum in any way and have no business relationship with them (although I did a bit of temp work for them back in 2008 or thereabouts), but I’ve been there many times and they’ve been kind enough to invite me to some of their special events. If you are in or visiting L.A. and you’ve never been, it’s well worth checking out. 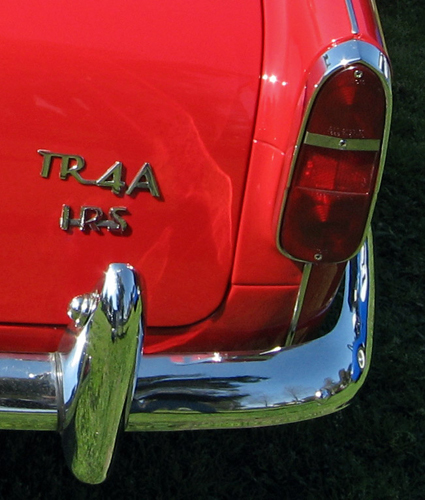 With the debut of the TR4A in 1965, Triumph finally had a sports car with a modern fully independent suspension to match its crisp Italian styling, but the company soon decided the TR needed more power and a fresh suit of clothes. 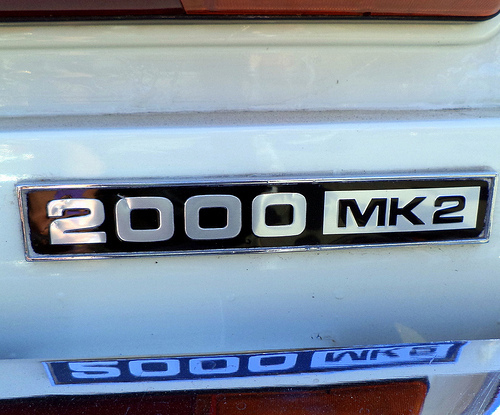 The results were two familiar-looking cars with completely new engines, followed less than two years later by a fresh-looking model whose specifications were pure déjà vu. 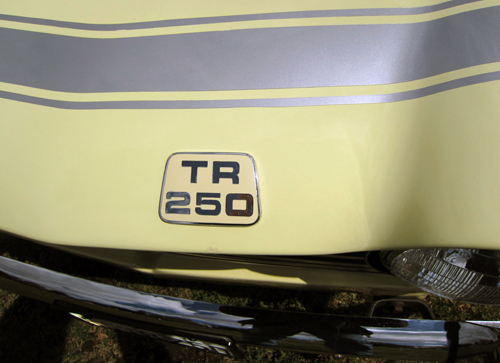 In the second part of our history of the TR4, we look at the 1968-1976 Triumph TR5 PI, TR250, and TR6. 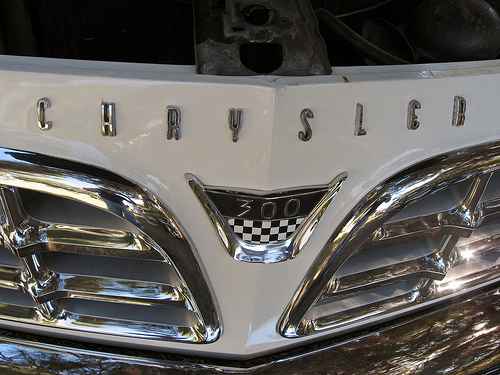 If you replace a car’s body, a few years later replace its chassis, a few years after that replace the engine, and finally replace the body again, is it still the same car? 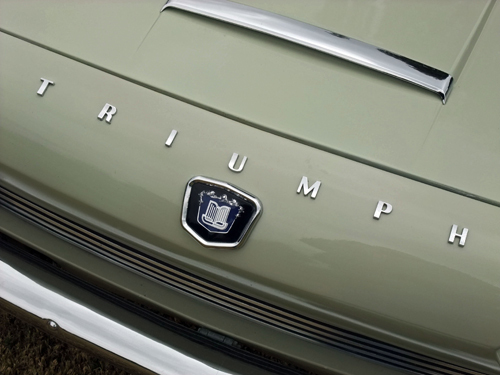 That is the question posed by the Triumph TR4 and its immediate successors. Introduced in 1961 to replace Standard-Triumph’s popular TR3 sports car, the Michelotti-styled TR4 was less new than its appearance would suggest; it would not be until almost eight years and three name changes later that it would truly become an all-new car. In this installment, we begin our look at the curious evolution of the TR line, starting with the 1961-1967 Triumph TR4 and TR4A.